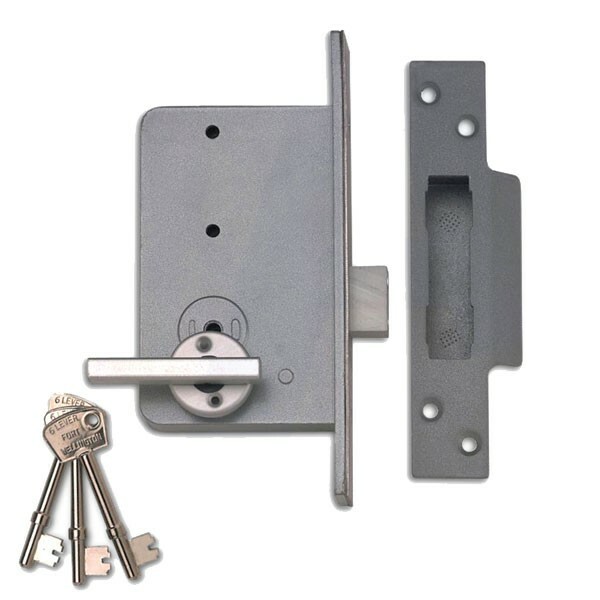 The Union Wellington Fort 6 Lever Deadlock model 4K deadbolt is locked or unlocked by key outside and turn snib inside. 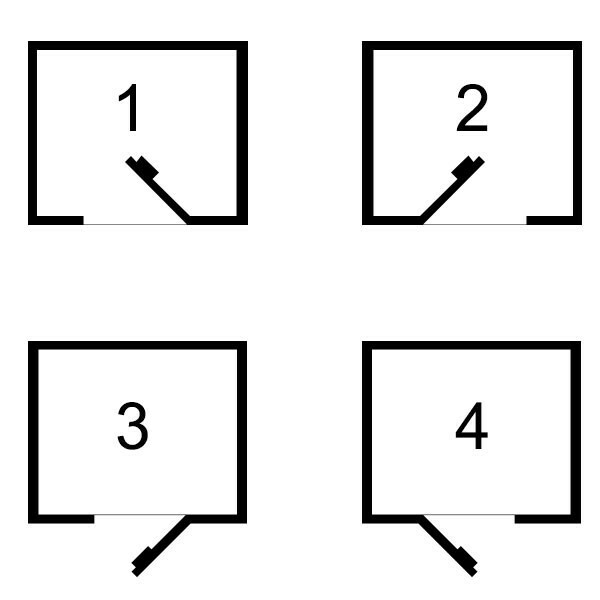 The key side and the turn side cannot be reversed making this lock handed - please ensure correct handing is ordered. Silver case finish with stainless steel forend.